This ultramoisturising formula leaves your skin beautifully soft and perfectly balanced.The Lift is the perfect pick me up and delivers that fresh faced glow every womandesires! Water, Propylene, Glycol, Stearic Acid, Caprylic/Capric, Triglyceride, Cetyl Alcohol, Triethanolamine, Octyl Methoxycinnamate, Magnesium, Aluminium Silicate, Stearyl Alcohol, Dimethicone, Methylparaben, Fragrance, Collagen, Paraben, Sesame Oil, Propylparaben, Disodium EDTA, Wheatgerm Oil, Rice Bran Oil, Allantoin, Extract of Lemon Fruit, Horsetail, Linden, Calendula, Matricaria. 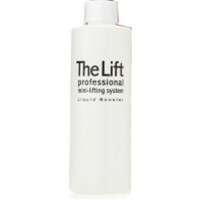 eyesential the lift professional finishing creme. 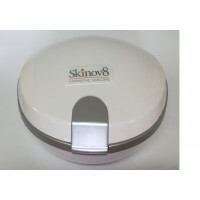 This is the loveliest feeling cream on the skin and has improved the look of my wrinkles, I am 76yrs old and my skin has a soft look and feels so nice. Should have had some of this crème when younger.